A few weeks back I had a blast attending the Third Annual Johnny Cake Eating Championship at Ziggy’s Island Market & Gas Station out on the East End. 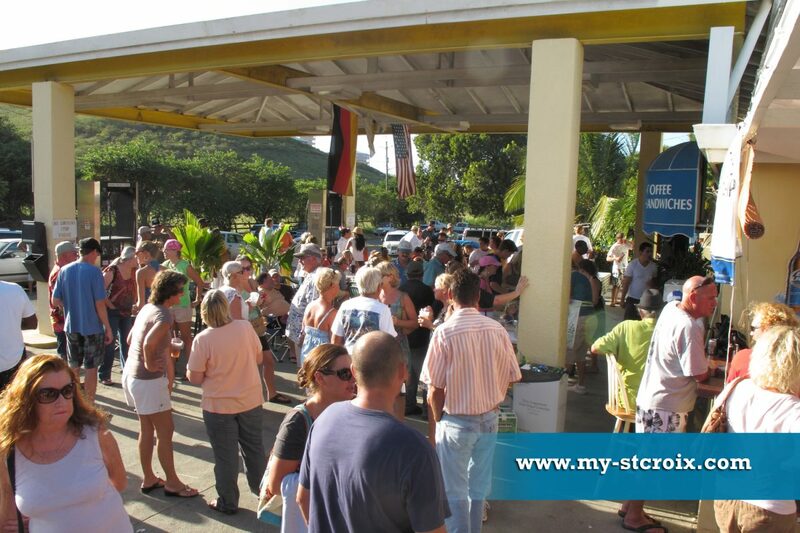 I’ve had the pleasure of getting to know the gang at Ziggy’s over the past couple of years and can tell you they REALLY deserve the “Best Gas Station in the Virgin Islands” title they were just awarded by The Virgin Island Daily News‘ annual The Best of the Virgin Islands … And they are oh-so-much more than just a gas station! 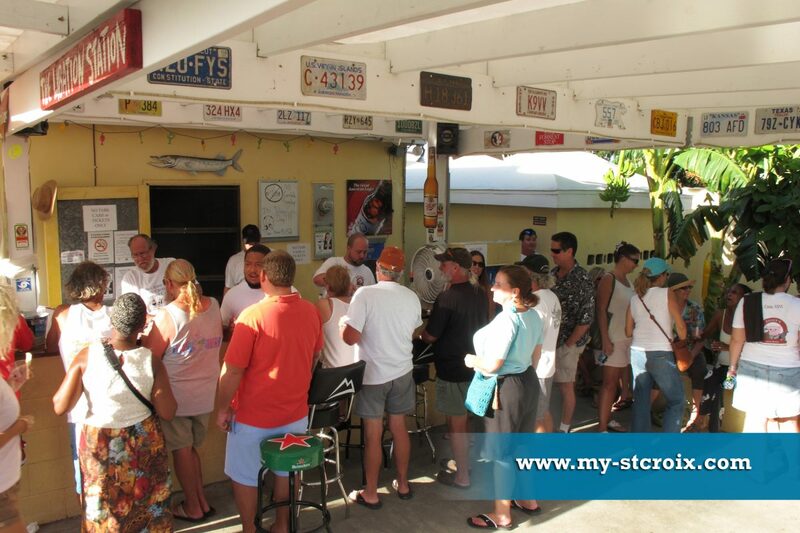 Mike, Dave & Traci came down to St Croix and opened Ziggy’s a bit by chance or maybe we should say it was karma (the good kind). Mike had been looking for business opportunities in Vermont (VT) online. 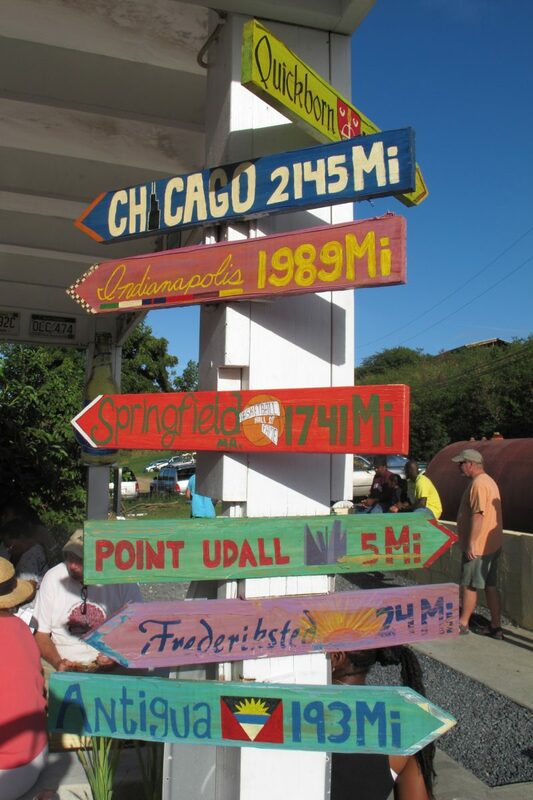 As luck would have it, he also stumbled upon listings for The Virgin Islands (VI) and found a business almost identical to what they’d run in the Chicago area for the past four years. I suppose too that the allure of working at a gas station in the warm tropical sunshine was a bit more appealing than the thought of cold Vermont snow in the winter. It seemed like a great idea and his partners agreed. 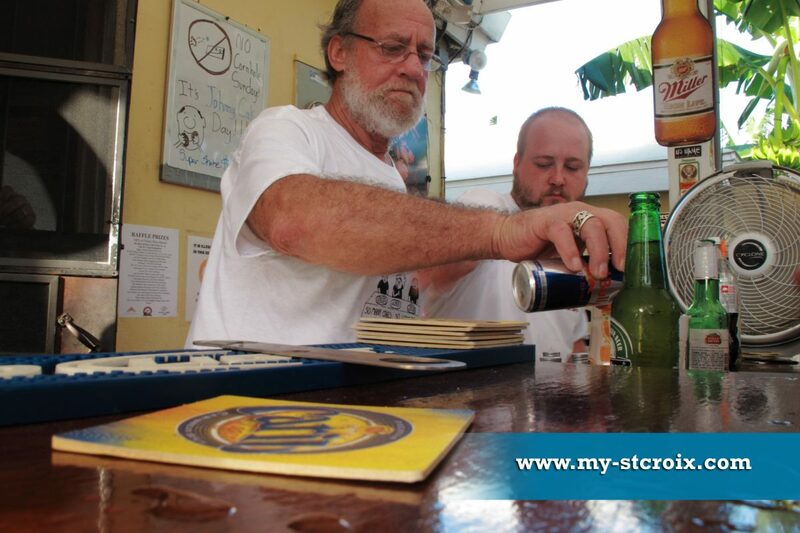 Once settled into the location (the former iconic Smokey’s on the East End), the crew showed the community that not only could they maintain the great local gas and lunch spot offering tasty local West Indian fare and convenience market items, but they could create a fun, local gathering spot. I’m originally from Canada and spent a lot of time in the mid-Western province of Manitoba with my grandparents. There places like this are the cornerstones of small towns ala Corner Gas (loved that show). Building on a successful couple of years, the 2012 Johnny Cake Eating Championship included a pig roast and featured food donated by 5 local East End restaurants. 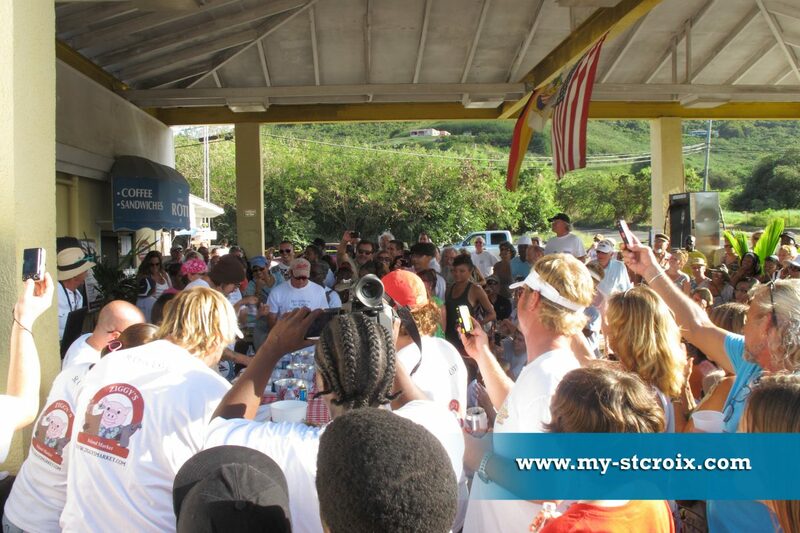 The Boys & Girls Club of the Virgin Islands (one of the beneficiaries) held a martial arts exhibition and showed the crowd of about 200 that the funds raised from previous years went to a really excellent cause. DJ Don entertained the crowd and the Libation Station was in full swing. 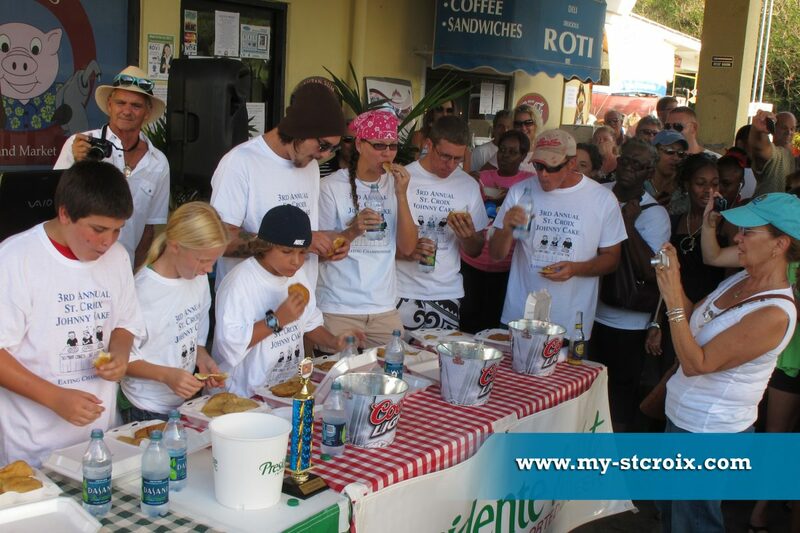 With 100% of all entry fees, food sales & raffle ticket sales donated to local charity, The Johnny Cake Eating Championship at Ziggy’s raised about $4,000.00 that benefited The Boys & Girls Club of the Virgin Islands and The St Croix Foundation. Way to go guys! The crowd enjoyed music and great raffle prizes. 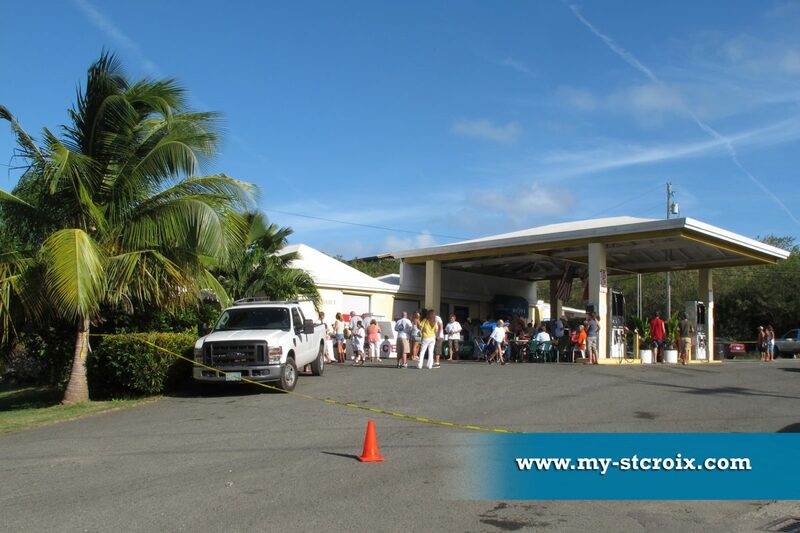 Family owned and operated, be sure to make Ziggy’s Island Market one of your go-to spots when on St Croix. You’ll be glad you did!